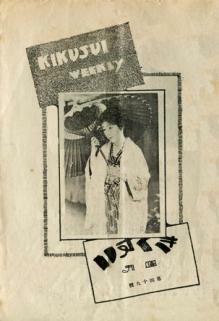 Kinema Club began with members sharing copies of tables of contents of rare Japanese film journals and has expanded to present original research and disseminate broad-ranging information on Japanese moving image media. This section of the website presents conference reports, research notes, notes and reviews on films, and bibliographies (including some of those tables of contents). Submissions are welcome and will be refereed by the editorial collective.